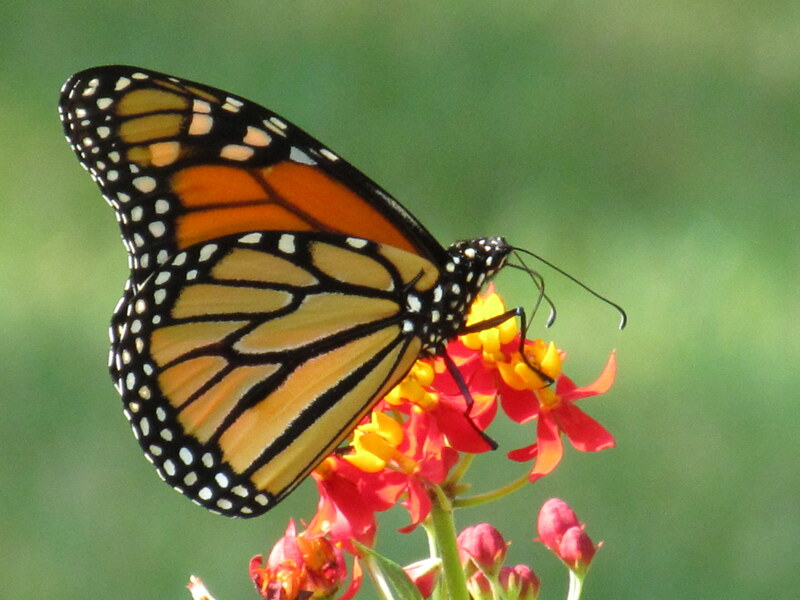 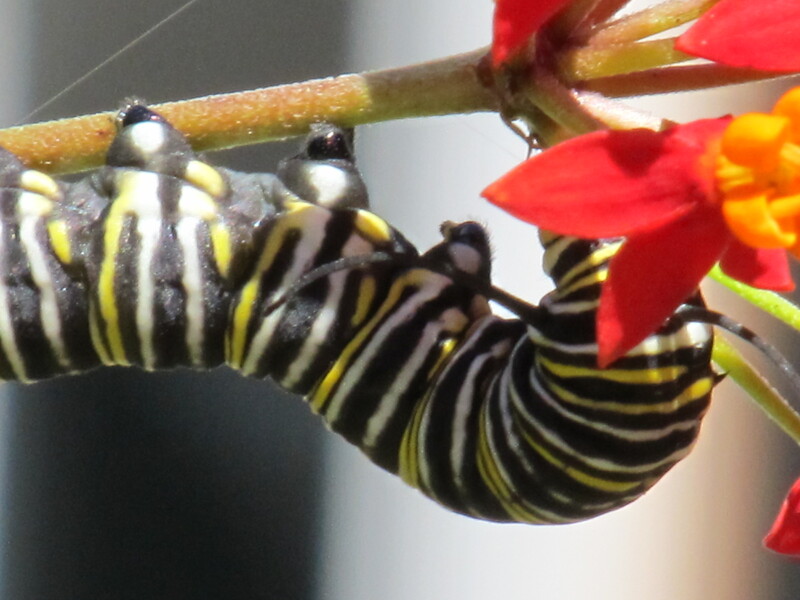 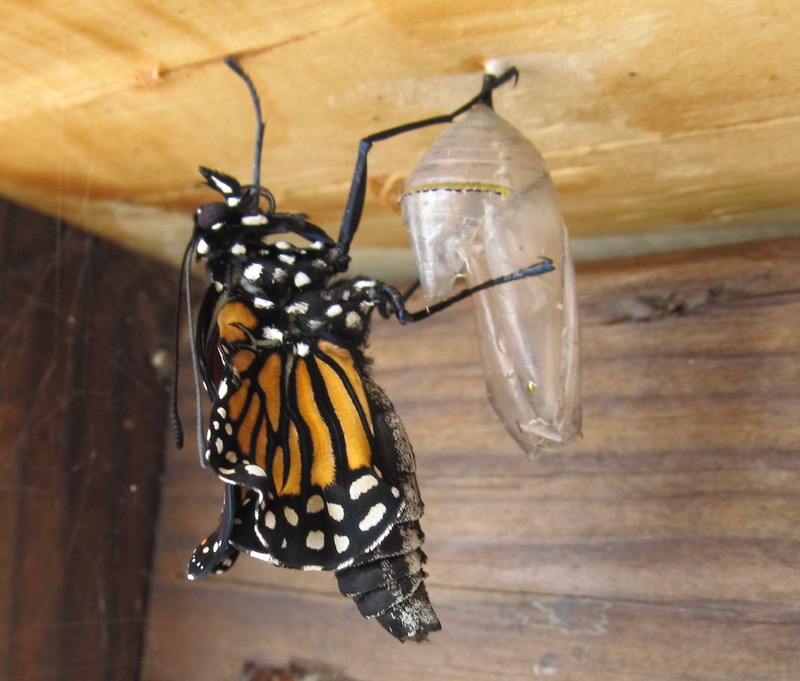 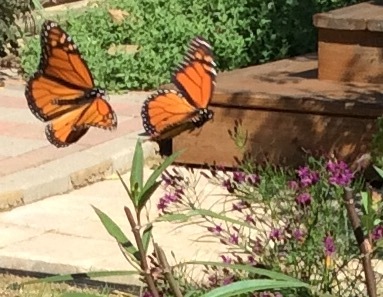 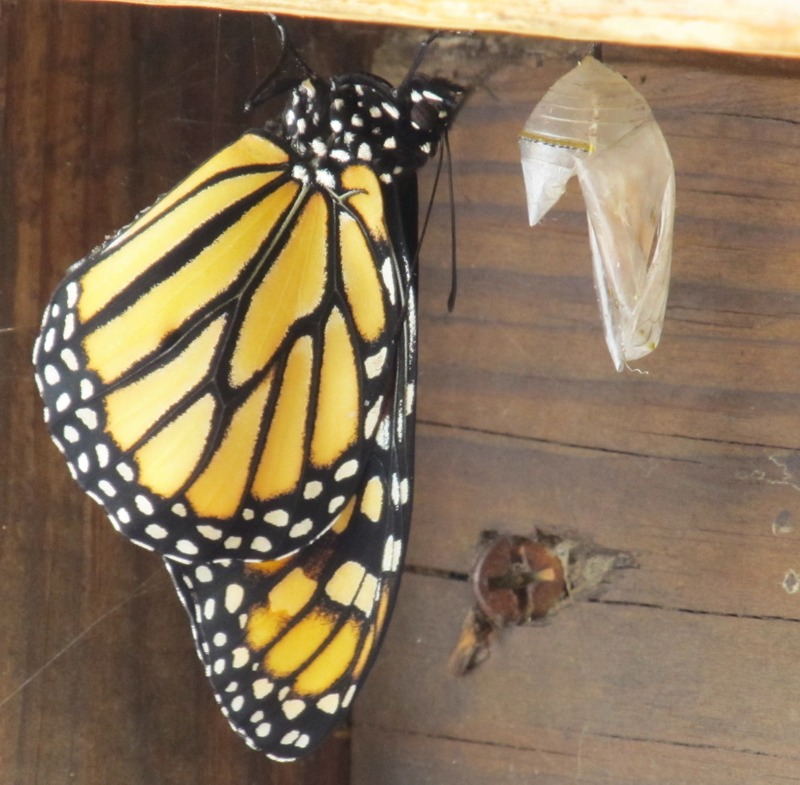 For many of us, Monarch butterflies conjure cherished memories of childhood. However, this beloved butterfly once so familiar has become more and more absent from our gardens. 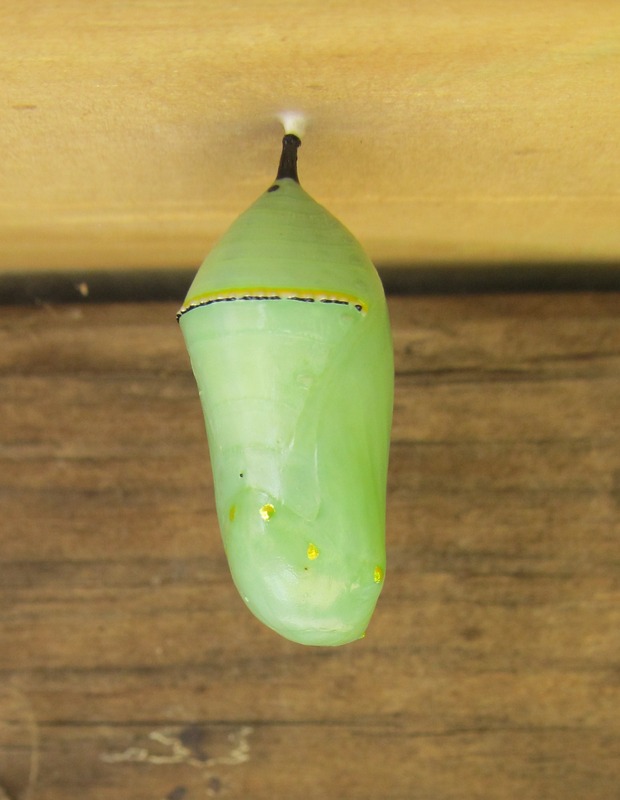 Scientists believe a lack of habitat along with colder than usual weather patterns has caused their numbers to drop in recent years.